2011 Zero Motorcycles ZERO DS, Factory authorized Clearance $ave $4000 on this Electric Bike Made in Santa Cruz CA. - It cost less than 1 cent per mile to run this electric motorcycle.Powered by the most advanced drive train in the industry it can handle any surface you can throw at it.With a range of up to 50 miles and less than 4 hour charge time it's the perfect commuter or play bike.With an on board charger just pull up plug in to any 110v or 220v outlet. 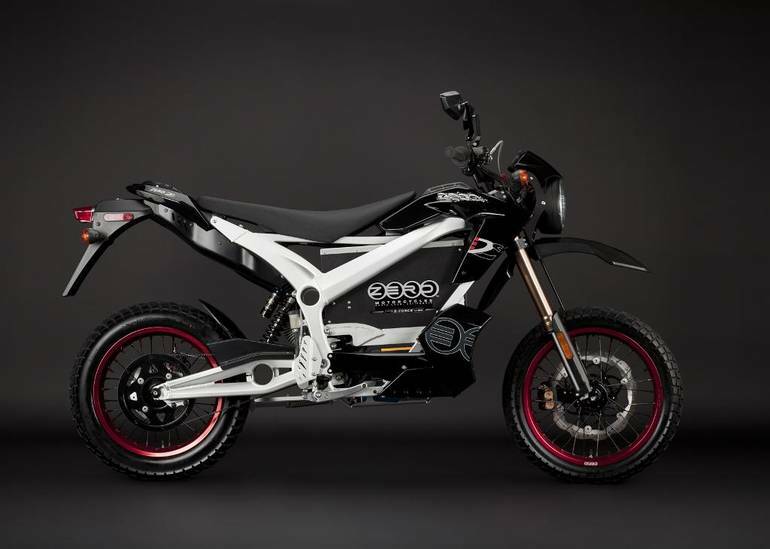 All Zero pictures are kind of Zero HD motorcycles picture was taken, including motor fuel gauge, engine, engine mounts, tires, fuel tank, the car handles, lights and so on, 2011 Zero Motorcycles ZERO DS full-screen viewing,2011 Zero Motorcycles today Price: $10,499.